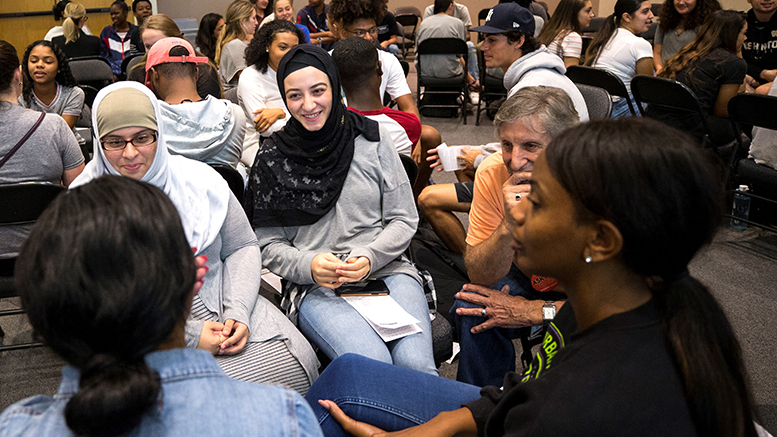 In today’s Community College Daily is a significant article on the efforts of community colleges around the U.S. in advancing peacebuilding. Mentioned are efforts at Montgomery College, Cuyahoga Community College, Valencia College, and Golden West College. Click below to read the piece.